A word that has been top of mind lately is Trust. As we see strong management teams work together to build great organizations, we realize that trusting one another is the key enabler of that success. Trust is one of those things that is essential in any healthy relationship, whether within a military unit, a soccer team, parents with their children, or employees with their boss. Working in an environment where people trust their peers, senior leadership, and team members allows better relationships, better alignment, and overall, better results. One of the critical factors that leads to trust, is transparency – being thoughtfully open to others about the real you. Building trust through transparency often succeeds or fails from the beginning of a relationship, and this is true in recruiting as well. The earlier candidates and hiring managers can be honest with one another, the more likely they are to build a trusting relationship that will lead to success. In many instances, our BOD and CEO clients are more turned off by a candidate’s attempts to show their perfect fit for the role than they are by a candidate’s willingness to discuss their real weaknesses, whether it is inexperience with a particular situation, a personal tendency that sometimes gets in the way, or even a past mistake. We all know that no one is perfect, so why do we insist that our only flaw is “I work too hard” or “I pay too much attention to detail”? Similarly, the recruiting process is also the right time for a company to begin to open up with strong candidates. No company is perfect either, so have your candidate sign a non-disclosure agreement, show her the books, and begin to reveal the major issues within the company. That helps set the stage for a trusted relationship moving forward. There is some danger in being transparent. You open yourself up and become vulnerable, but it is a crucial step in developing belief in one another. If you lose out on a strong candidate (or lose a job offer) because you were transparent, there is a good chance the trust would never have been built anyway, and the relationship would have failed. Better to wait for the right person worthy of your trust. 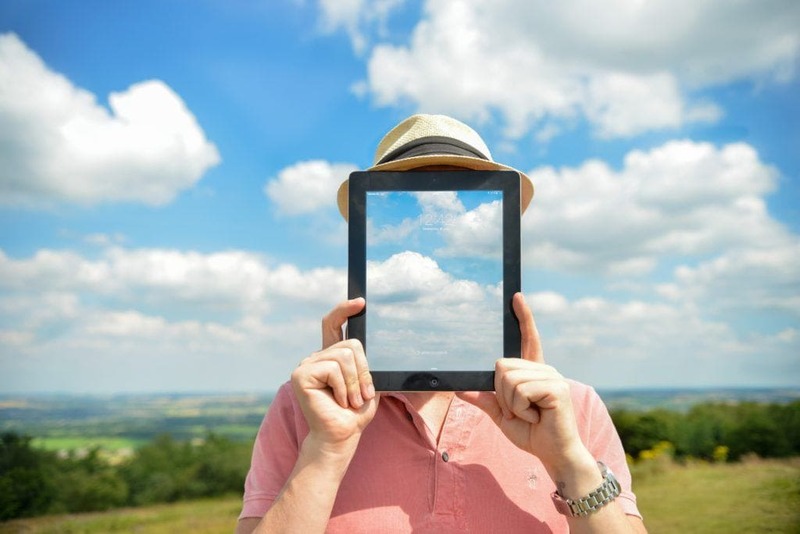 What’s your experience with transparency & trust in recruiting and business? We’d welcome your feedback! The HR Digest Asks Are You 100% Honest with Your Employees? What began as a small packing and distributing company more than 50 years ago has transformed into one of the nutritional supplement industry’s leading formulation and custom packaging specialists. With over 230 years of combined industry experience, the MeriCal executive team delivers quality, safety, and professional service to customers. 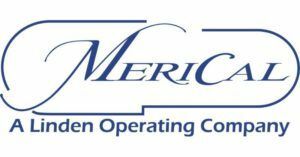 Above all, MeriCal is deeply dedicated to their team of 500+ employees spanning the state of California as they continue to disrupt the status quo in the field of science, manufacturing, and warehousing. Recently acquiring a competing business to further strengthen its expertise and backed by a world-class Private Equity Firm, MeriCal’s future is brighter than ever. FlemingMartin recently recruited MeriCal’s new Chief Commercial Officer: MeriCal Names New Chief Commercial Officer. On the personal front, the FlemingMartin team is pressing the refresh button. Last time you heard from us we added two new members to the FlemingMartin team – Jamie Bernstein, our newest Associate and Chelsea DuHaime, our first Analyst. Jonah Klein just launched his Life Science practice and Amy Kaplan soared during her first year at FlemingMartin. So, what’s next? 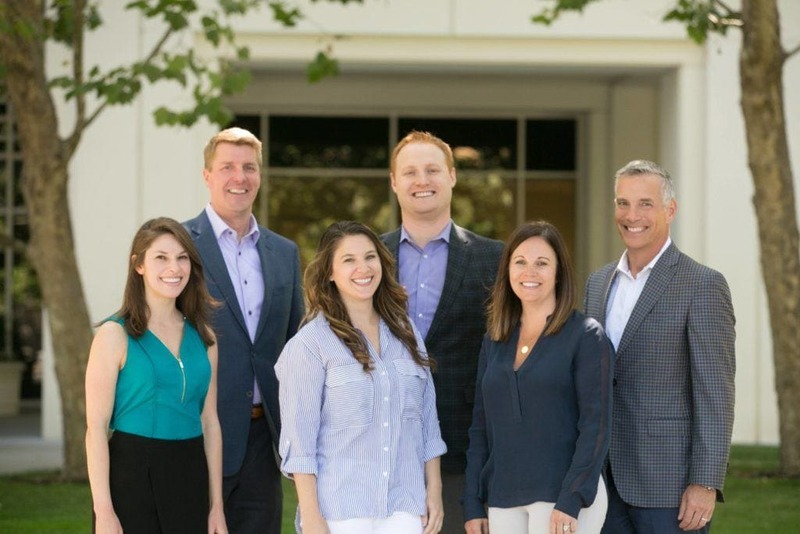 Our team of 6 has moved into brand-new offices located in San Ramon’s Bishop Ranch and in Westlake Village. Give us a shout sometime, or even better, come on by!